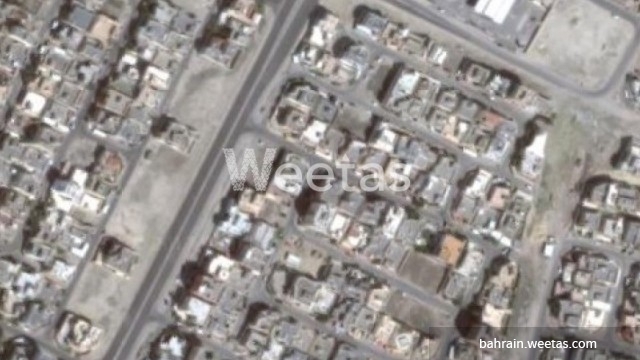 This is a large land plot located in a central area in Galali now available for sale. The land lies in a perfect location near Amwaj Island. The land sprawls over a total area of 723 square meters and it is suitable for building a residential development. It is definitely a profitable real estate investment opportunity. Call us to get more information and details.